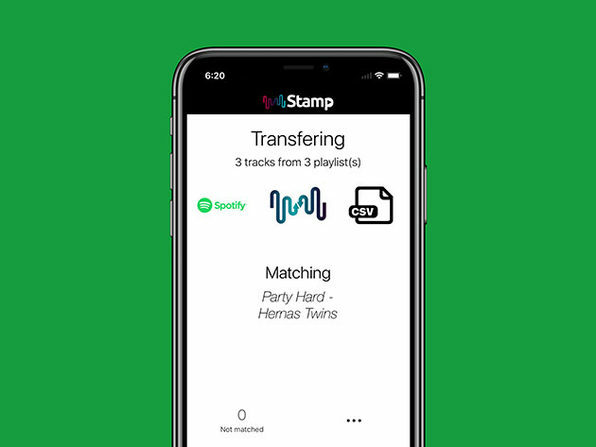 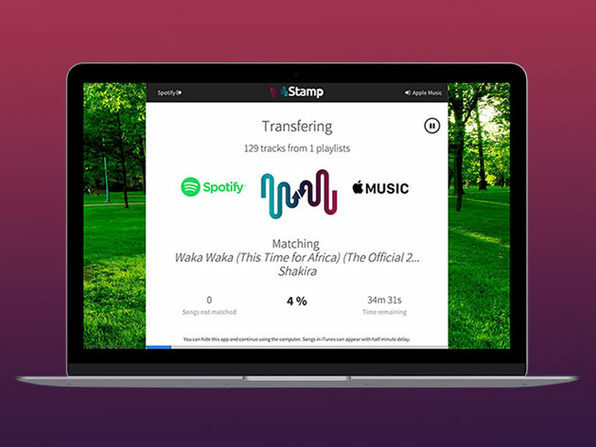 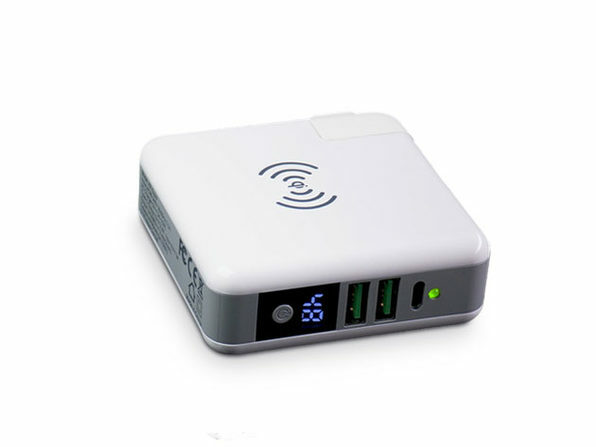 Whether you're switching from Spotify to Apple Music or using multiple music services at once, STAMP lets you easily transfer all your favorite playlists without lifting a finger. 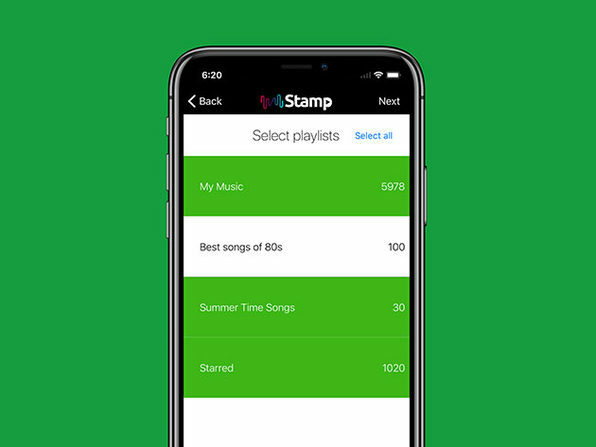 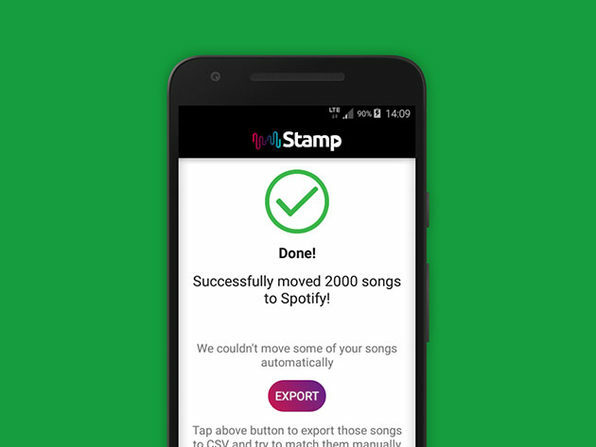 Forget manually moving one song at a time and slowly recreating playlists from scratch, STAMP automatically searches for and imports your music for you. 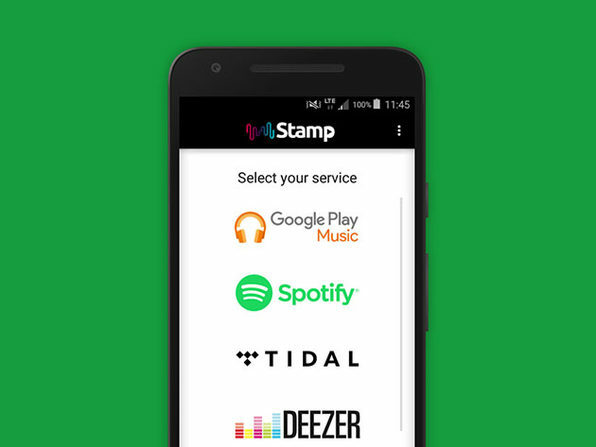 Too many music services make it too difficult to transfer your playlists, so STAMP rose to the challenge to let you enjoy your music on virtually any platform in just minutes.